The news of Raluve iVanuakula‘s beauty spread to all corners of Fiji and even to the royal courts of the King of Tonga. The King was very impressed and wanted the young beauty to be the bride of his prince. 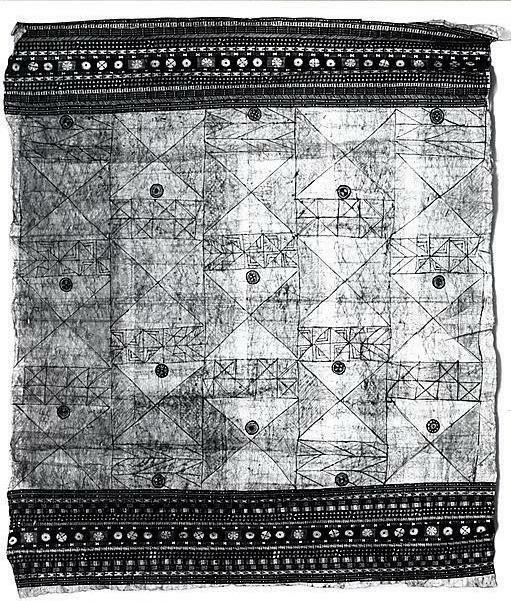 Tongan warriors kidnapped Raluve iVanuakula and took her forcibly to the Kingdom for the grand wedding. But Fijian guile and stratagem worked magic to get the Vanuakula beauty back to her island paradise. She, however, paid dearly for such an episode in her life.